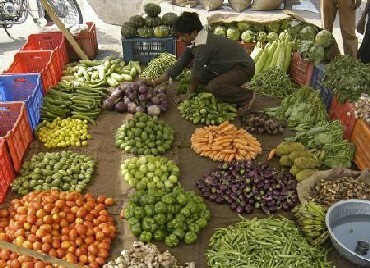 Also, fruits became costly by 15.01 per cent and egg, meat and fish by 15.09 per cent. Overall, primary articles became costly by 17.28 per cent with food articles rising 15.65 per cent. In the non-food articles category, fibre prices rose by 48 per cent on an annual basis. Prices of fuel and power shot up by 11.41 per cent, with petrol rising 27.37 per cent on an year-on-year basis. However, among manufactured items, sugar prices fell by 15 per cent, while edible oils turned costlier by 7.16 per cent. The inflation number for November has also been revised upwards to 8.08 per cent from 7.48 per cent, according to government data released on Monday. The easing of inflation is expected to come as a morale booster for the government which have been under pressure due to high prices of food items in recent months. It also shows that Reserve Bank of India's action of raising rates seven times since March 2010 has started showing some result. 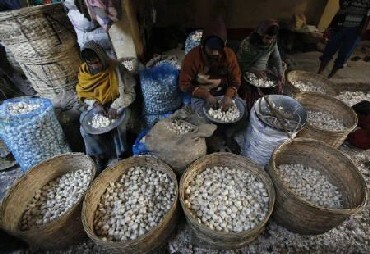 It may be recalled, the food inflation, which accounts for over 14 per cent in the overall Wholesale Price Index (WPI) inflation, has remained high since December scaling up to 18.32 per cent. 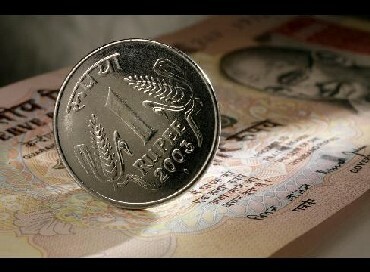 At its third quarterly review last month, the RBI revised its inflation estimate to 7 per cent by March-end, from the earlier 5.5 per cent. Buying property in small city? Beware of taxman! Black money abroad? It's returning via FDI!